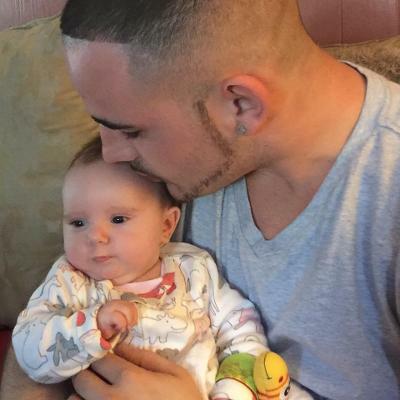 Christopher J. Butera, 28, of Syracuse, unexpectedly reunited with his sister, Amanda Lee Butera on November 11, 2018. Christopher graduated in 2009 from G. Ray Bodley High School in Fulton. He loved to play basketball and football, especially with his nephews. He was a very loving, caring father and friend that was admired by many. He is survived by his daughter, Isabella Amanda Butera; his parents, Sandra (Wallis) and August "Duke" Butera; his siblings, Stephanie Butera, Anthony Richardson and Cameron Richardson; three nephews that were very special to him, Gordo, Mach and Fatty; his significant other, Lisa Jobson and several aunts, uncles, cousins and many good friends. 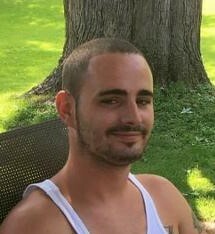 Calling hours are Friday 4-7pm in Sears Middleton Mathewson Funeral Home, 206 N. Main St., N. Syracuse with a service at 7pm. Leave a condolence for the family on the Tribute Wall.